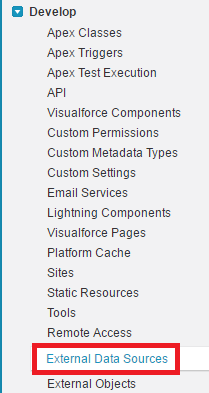 Infallible Techie: How to Define an External Data Source for Google Drive in Salesforce? 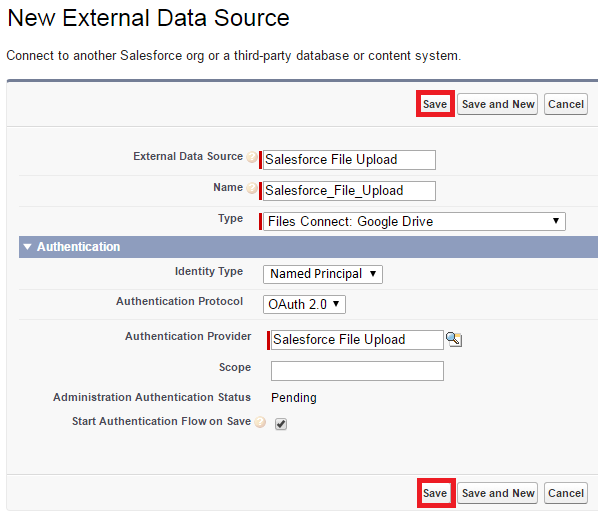 How to Define an External Data Source for Google Drive in Salesforce? 1. Go to External Data Sources. 3. Enter the details as below and Save. 4. Use the below link if the Identity Type is Per User, else skip this step.